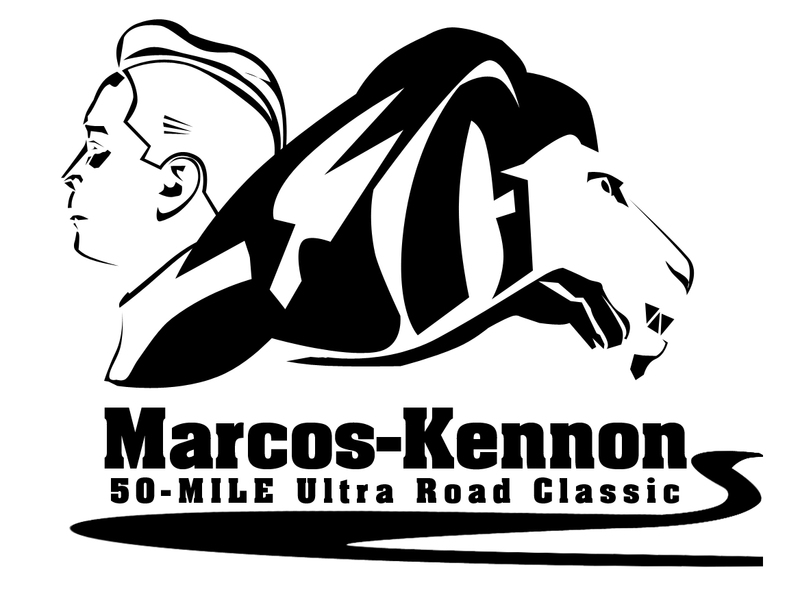 This is the first official ultra marathon road race that traces the route from Rosario, La Union via the Marcos Highway to Baguio City and then go back to the starting area via Kennon Road. The route covers a distance of 50 miles or 80 kilometers. This is considered as an ultra mountain running event. The route is very popular among cyclists and it is always a part of a yearly professional cycling event in the country. Now, ultrarunners will have to experience what it takes to travel on that route on foot! For those who are interested to experience the run, they could join this event. This road run will kick-off the monthly ultra events that will prepare the 2013 BDM 102 and 160 participants to build-up their mileage in preparation for the “Big Dance” on the first weekend of March next year! Or shall we say the “Biggest Ultra Road Party” in the country! 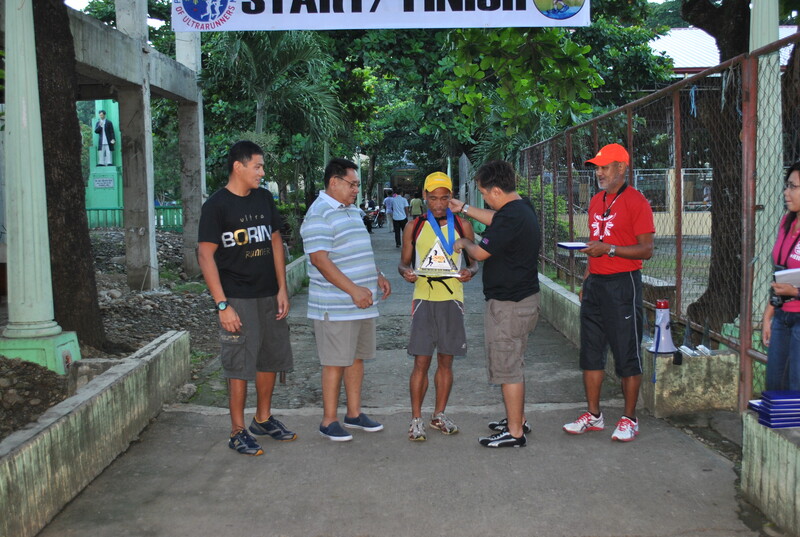 Last year, it was the Fort Magsaysay To Dingalan, Aurora 60K Ultra Road Race that started the “road to the 2012 BDM 102/160” to those who successfully finished the races. 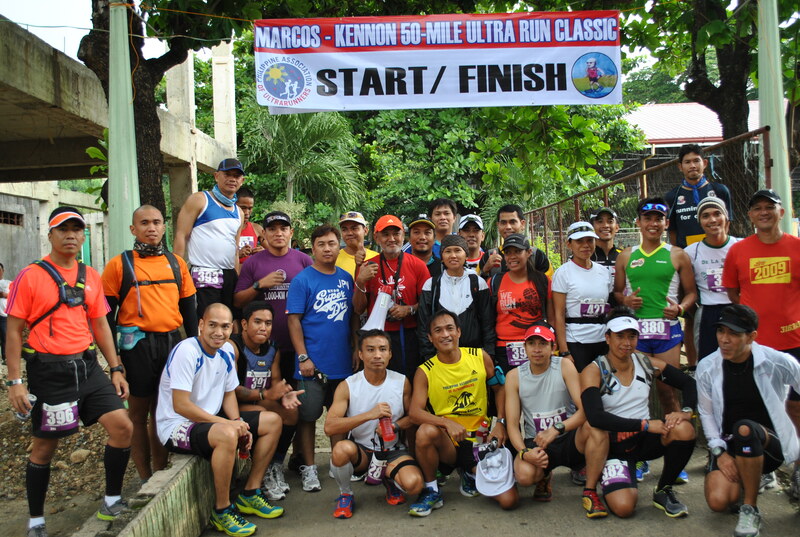 If you ask those runners who finished the upper 50% of the field who joined the BDM Races this year about their training, they will tell you that they have joined the monthly ultra races before the D-Day, whether they were organized by me, Jonel of FrontRunner Magazine or by the ultrarunners in Visayas and Mindanao. What matters most is that you build-up those mileages for your foundation of endurance and at the same time assess the condition of your body. Aside from these reasons, you could also start to find out the best apparel (shoes, shirt, shorts, socks, compression attire or not and others) for your ultra runs. Make sure to test them if they give you chafing, blisters or pain on your legs and joints (for the shoes). It is also in these runs that you test what is best for you in terms of your hydration and nutritional needs. Plus the need to find out how to deal with the heat of the sun during the run. For sure, after these monthly ultra runs you should have been able to adapt to the challenges for the BDM Races. This is where your running accessories, like headlamps/flashlights and reflectorized vest, will be tested. 1. A runner has the option to be self-supported or supported by a vehicle with support crew. Only four-wheeled vehicles are allowed as support vehicles. A support vehicle can support a maximum of four (4) runners. 2. No bandits will be allowed in the race. 3. Runners should position themselves ALWAYS at the left side of the road, facing the incoming traffic. Always be on Alert on the traffic infront and on your back. Runners should ALWAYS be on SINGLE FILE on the left side of the road. 4. The use of Ipods, MP3s and earphones are allowed as long as runners could still hear his surroundings and the sound of the incoming traffic. Always stay alert while running or walking. 5. Support Vehicle should stop always on the farthest RIGHT side of the road with the Warning Lights ON. As compared with Marcos Highway, Kennon Road is very narrow that your Support Vehicle needs an ample space to park in order not to impede the flow of traffic on the highway. In addition, most of the runners will hit this road on midnight up to the following early morning. 6. Support Vehicles are strictly NOT ALLOWED to “shadow” their respective runners. This is a ground for disqualification of runners. All support Vehicles should “leap frog” their runner depending on the instruction and capability of the runner. 7. Be extra careful, for the support crew and runner, in crossing the highway before and after “pit stops”. 8. All runners should have headlamp/flashlight and reflective vest or reflectorized tapes on their running apparel during the night run. 9. All runners must also bring with them First Aid Kit and Hydration system. Trekking Poles are allowed. 10. 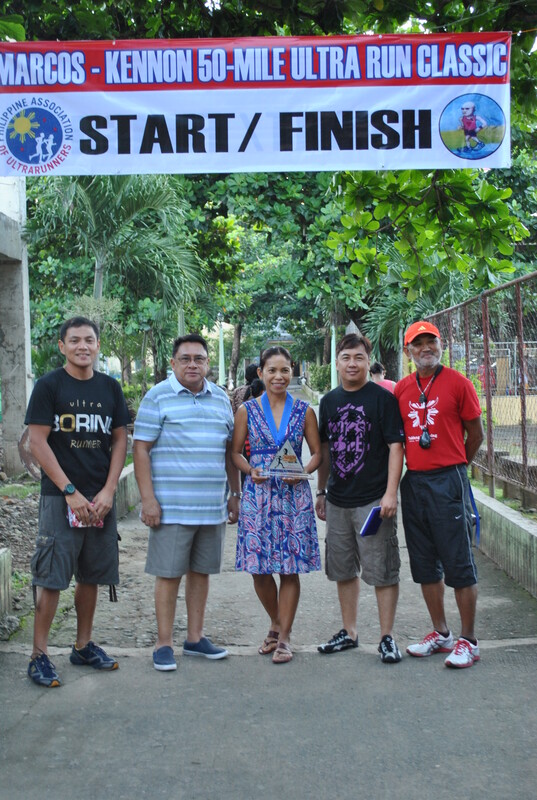 Start and Finish Area will be at the Municipal Plaza of Rosario, La Union. Assembly Time is at 2:00 PM of Saturday, July 14, 2012. The race will start at 3:00 PM. 11. The race has a cut-off time of 18 hours. The race closes at 9:00 AM of Sunday, July 15, 2012. There will be checkpoints along the route but there will be NO imposed cut-off times on them. 12. Registration Centers: ARC Manila c/o Perkins Briones and/or Deposit Registration Fee at BPI Savings Account #0296-0673-22 in the name of Jovenal Narcise. If payment will be made through BPI account, runner should send the scanned copy of the deposit slip to jovie75@hotmail.com and bring it to the starting area on race day. Registration fee is P 2,000.00. The registration fee is non-refundable and non-transferable. 13. To cater to the ultrarunners coming from the North and nearby provinces, we will ALLOW On Site Registration provided they arrive at the Assembly Area earlier than the stated assembly time. 15. Pacers are not allowed.